Buy, rent or sell Marriott's Villas at Doral and own a week in one of the most famous areas of Miami. South Florida is rich with excitement! 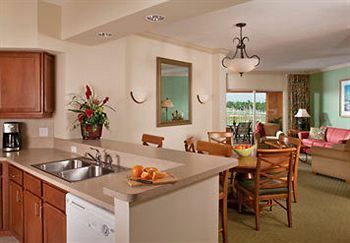 Marriott's Villas at Doral is just a short drive from South Beach and the golden sands of the coast. Enjoy this enviable locale where five PGA rated courses roll on into the horizon. Buying a two bed, two bath condo could never be easier. Who doesn’t want to vacation in the Sunshine State? Each villa has a separate living and dining rooms for an open feel. A full kitchen has plenty of tableware and cookware to entertain guests. Private balconies ensure a great view of the grounds, and right outside of your suite are the activities of delightful Doral and, not too far away, Miami Beach. Choose from five golf courses and a relaxing spa to unwind. The on site water complex is great for keeping the family cool and dine at more than six restaurants. 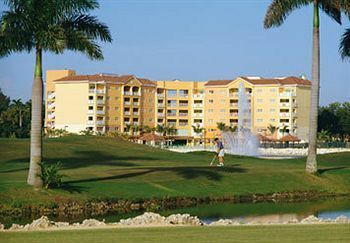 Miami villas offer the ideal setting to enjoy a gaggle of golf courses year after year. World class shops and attractions like the Blue Lagoon, Sun Life Stadium and Land Shark Stadium host frequent sporting events. Plan your annual family getaway, or a golfer’s paradise vacation at Miami, Florida. 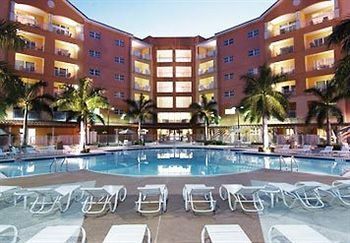 The nightlife of Doral and Miami both offer hot spots among the peaceful aura of the Marriott property. Explore the nearby cities. You will find that each holds its own unique night on the town. Remember that this is a Marriott timeshare and that they cater to your every desire. 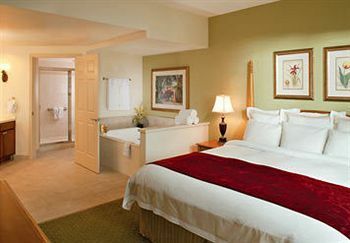 Enjoy a day spent basking in the Florida sun with two pools positioned on either end of the resort. Head out to the green for miles of fairway and sand traps. After seeing all that the area has to offer, retreat to your suite and unwind with a cocktail and a view of the horizon. 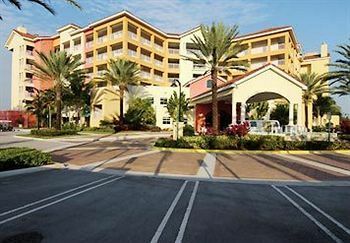 Buying a Marriott timeshare resale will save you thousands and will keep you close to Florida’s Gold Coast and the many shops of Atlantic Avenue. All suites have a balcony with a sea view. Its great location near the airport means that you can start your vacation as soon as you land. 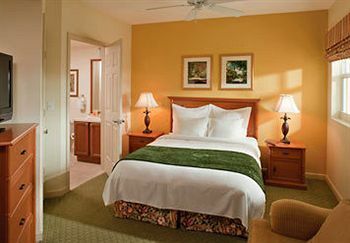 Marriott's Villas at Doral is a jewel set in Southern Florida. This resort offers a full range of activities and is just minutes from many more. 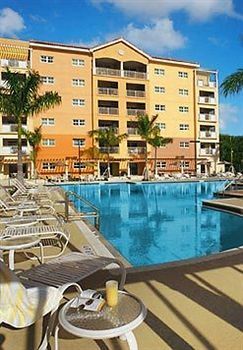 BuyATimeshare.com can help you find your Villas at Doral getaway. Find a budget friendly timeshare of your choice and make an offer to the current owner right from your computer! 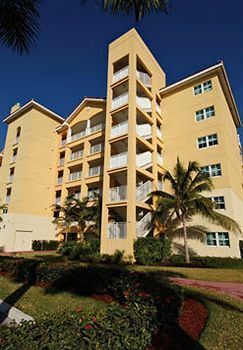 We can refer you to one of the best timeshare closing companies in the industry to handle the legal documents and the transfer of the deed. You can buy with confidence knowing that there will be no surprises. Don’t wait! Join the thousands of satisfied buyers and start searching for your Marriott's Villas at Doral. 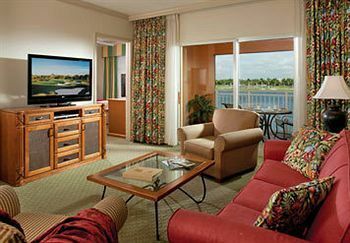 Contact Marriott's Villas at Doral Specialist Today!